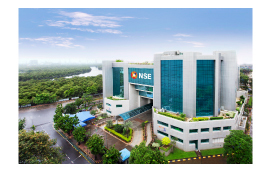 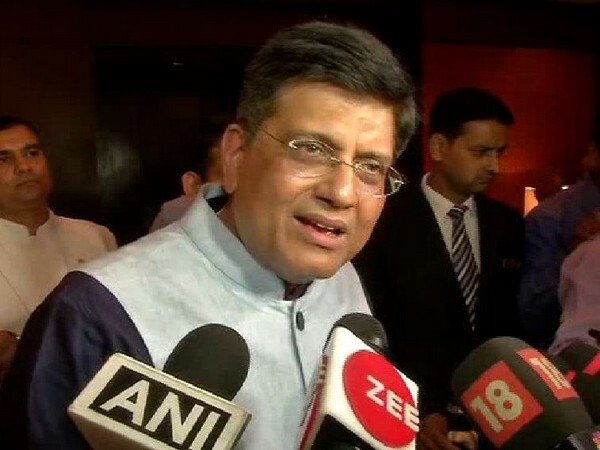 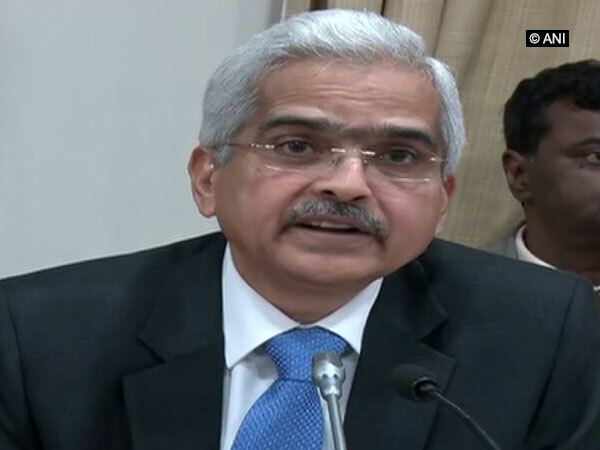 Mumbai (Maharashtra) [India], Apr 07 (ANI): The Reserve Bank of India (RBI) has said it has not approved the announcement of a merger between Lakshmi Vilas Bank and Indiabulls Housing Finance Limited. 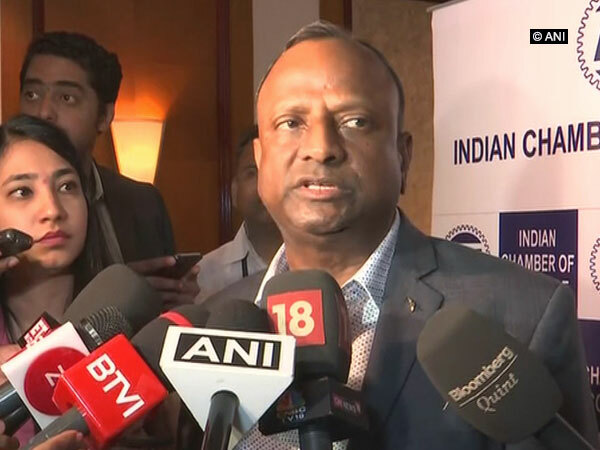 New Delhi [India], Apr 4 (ANI): State Bank of India Chairman Rajnish Kumar on Thursday hailed the RBI monetary policy announced earlier in the day, saying that the decision to cut repo rate by 25 basis points (bps) was largely in consonance with the market. 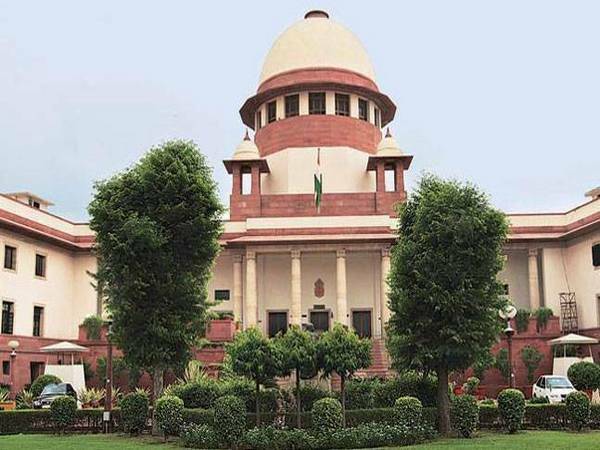 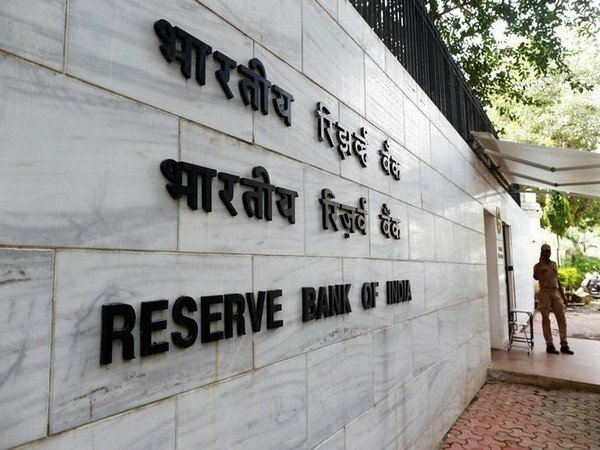 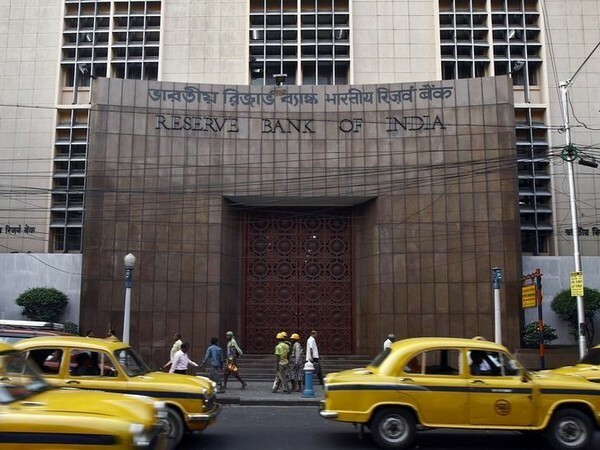 New Delhi [India], April 2 (ANI): The Supreme Court on Tuesday reserved its order on two contempt petitions filed against Reserve Bank of India (RBI) for not complying with the apex court's direction to disclose information under the Right to Information (RTI) Act.